A mecca of international business, home to the most mega shopping mall, site of the only artificial palm-shaped island, and a spectacular skyline of glittering skyscrapers, Dubai is a sight to be seen. Shop, binge, dance, and let it all go in this perfectly luxurious haven of riches. 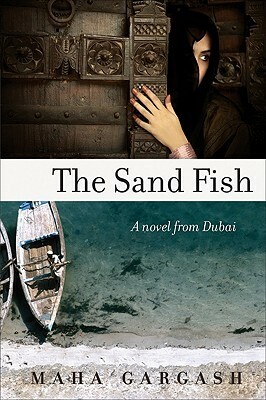 The Sand Fish explores the hardships and triumphs of a young girl coming of age on the Arabian Peninsula in the 1950s. Limited by the opportunities open to women, the protagonist struggles to find a sense of independence and strength in spite of the demands placed upon her. Maha Gargash delivers an impactful punch with this beautiful narrative about passion, integrity, and heartbreak. From Harvard Business School to the ritzy fast track of Dubai, Rigged takes the reader on a breakneck adventure, rife with parties, naked girls, and dark deals. 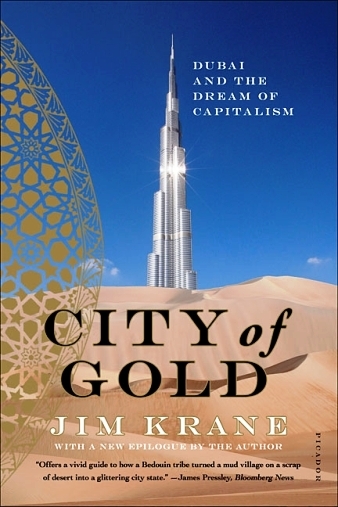 It is the (mostly) true story of John D’Agostino, renamed in the book, David Russo, on his amazing journey to Dubai, where he helps establish the Dubai Mercantile Exchange. 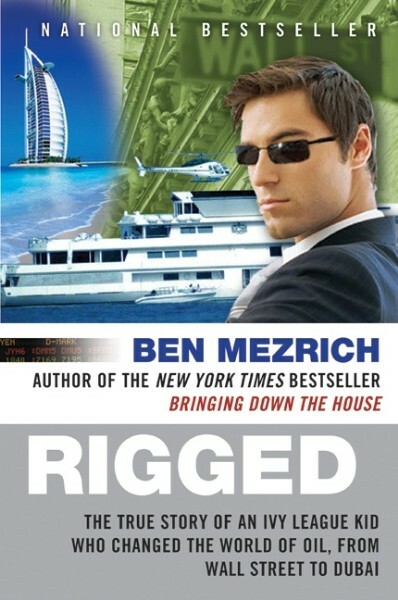 Ben Mezrich tells an unbelievable tale that will have you hooked until the very end. The Dubai of today, with its palm-shaped island, its allure for international investment, its fancy restaurants, massive skyscrapers, and glamorous hotels, was not always this way. Back in the first part of the 20th Century, it was a sleepy fishing village that could not have possibly imagined the speed at which it would grow. Jim Krane helps us to understand the birth of this economically vibrant destination and the challenges it stands to face. In this lovely book by Stephen Wilkins, we encounter a young boy who loses everything in the Sri Lankan tsunami of 2004. From loss and devastation to the birth of his new life with a wealthy family in Dubai, we follow his journey, both as he experiences new opportunities, and as he struggles to make sense of the tragedies he has witnessed. The book is also a powerful lens into the cultural and social issues of contemporary Dubai.